Ed Sheeran confesses to Martin Bester which song is his favourite to perform. 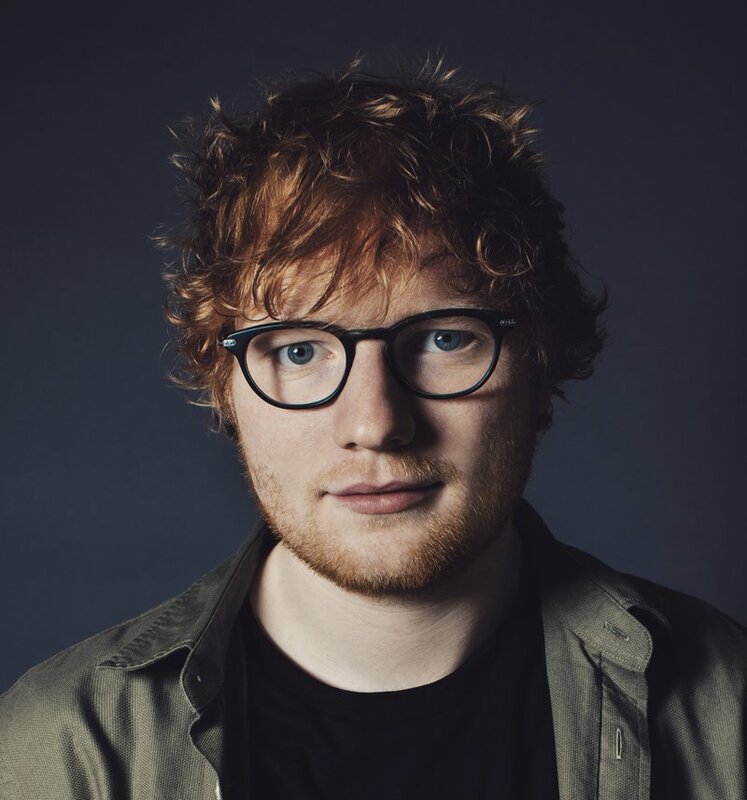 Martin Bester recently chatted to Ed Sheeran and Ed Sheeran admitted to Martin in November 2017 that he is coming to South Africa. His tour dates had to be moved around due to a broken arm but he confessed by saying: ”The wheels are definitely in motion. I know there’s a lot of love out there and I just want to come and show it back.” Ed said he knows a lot of South Africans in London and admitted which one of his songs are his favourite. He kept his promise and he is finally on his way! Ed continues his rise as one of the world’s most successful and talented musical talents. Selling-out stadiums across the globe, Ed recently finished his native UK run including four sold-out nights at London’s Wembley Stadium – the musician sold over 1.1 million tickets in the UK alone, marking one of the biggest tours the UK has ever seen! Next year’s tour will see Ed Sheeran perform at Johannesburg’s iconic FNB Stadium on 23 March and Cape Town Stadium on 27 March. Tickets for the Johannesburg concert will go on sale on Friday 29 June at 9am and 28 June for Cape Town from Computicket.